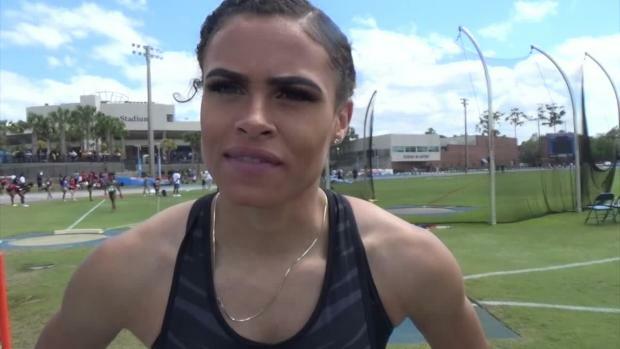 Sydney McLaughlin will bypass the IAAF World U20 Championships in Bydgoszcz, Poland next week to focus her full energy on the Olympic Games in Rio this August. Union Catholic High School head coach Mike McCabe confirmed via text message on Tuesday. 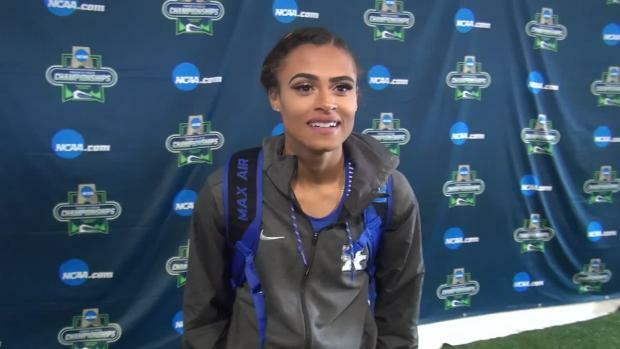 McLaughlin, a rising senior at Union Catholic in N.J., won a spot to Poland by winning the 400m hurdles at USATF Junior Nationals. 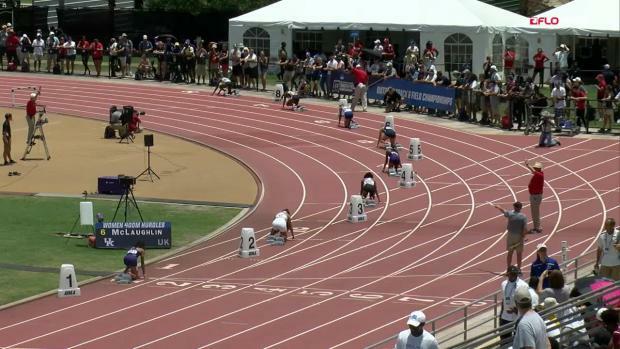 She had previously won New Balance Nationals Outdoor in a new national high school record-setting time of 54.46. 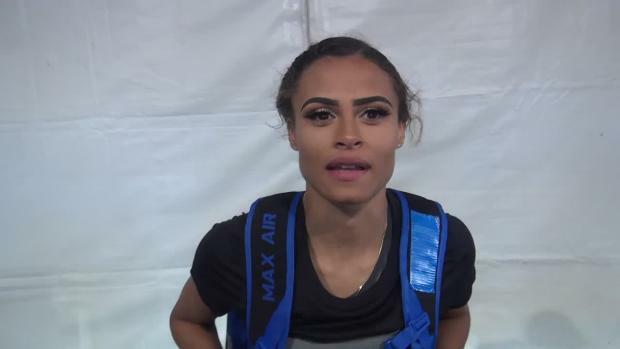 Those feats were topped only two days ago, when she snuck into third place at the U.S. Olympic Team Trials to earn a berth to the Olympic Games in Rio. 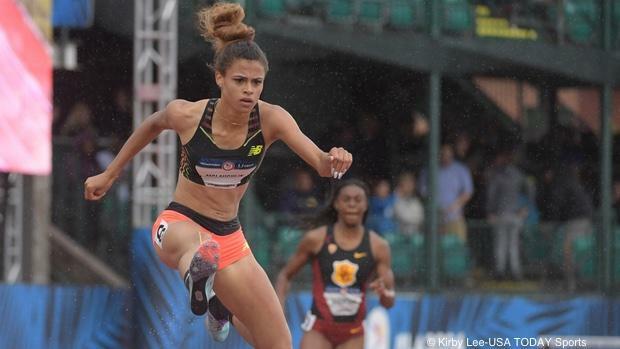 At sixteen years old, McLaughlin is the youngest U.S. track and field Olympian since 1972. 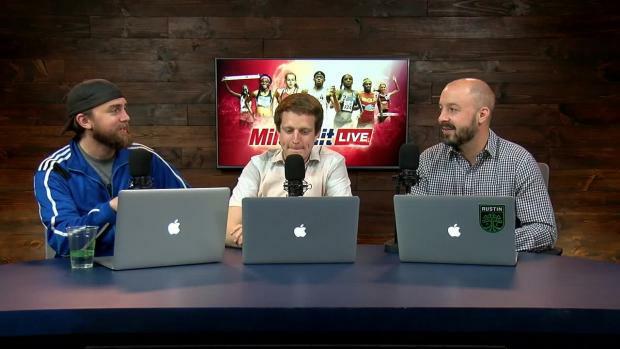 She is the reigning IAAF World Youth champion, but she'll go straight to the big leagues in August. 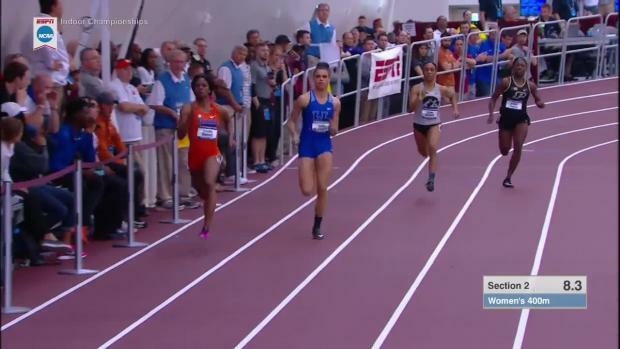 Next in line to take McLaughlin's spot in Poland is Brandeé Johnson, who placed third at USATF by chopping off more than a full second from her PR for a final time of 56.16. Johnson is a recent graduate of Nansemond River High School in Va. and set to attend the University of Florida next year. There has been no indication thus far that she has been selected to the team. The deadline to submit team rosters was today.